The owners of Printworks London are opening a new venue, Exhibition London, in West London. 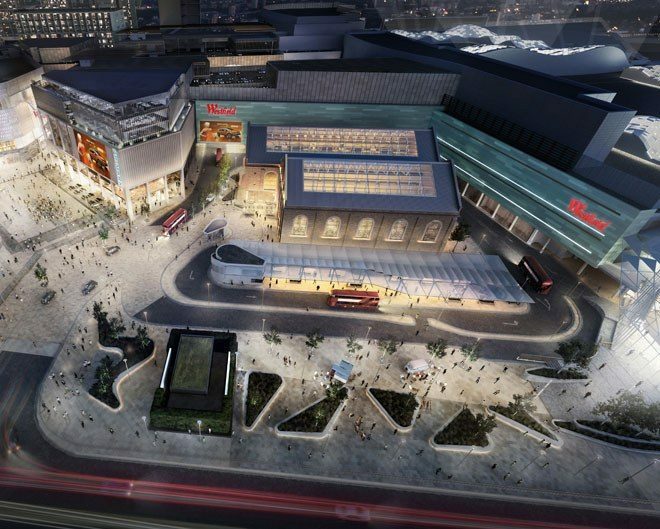 A 3000-capacity venue, Exhibition London is a collaborative venture between Broadwick Venues and the team behind the Westfield shopping franchise, Unibail-Rodamco-Westfield. The venue will be located next to Westfield London in Shepherd's Bush. Construction on Exhibition will begin in February, with the intention of opening at the end of 2019. 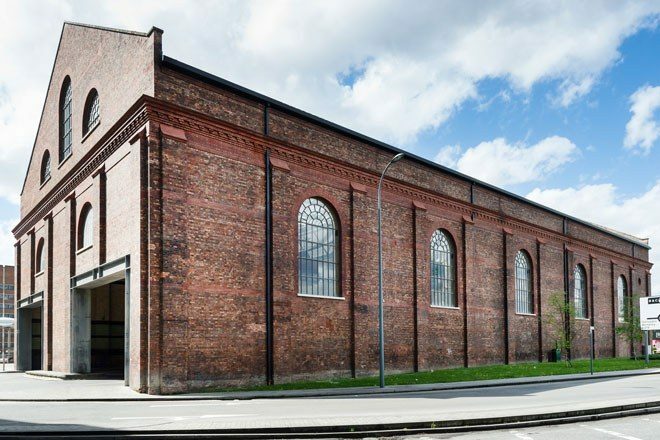 The 34,000 square-foot space will serve as an events and hospitality venue, and will be constructed by restoring a Victorian building, currently a Grade II Listed Dimco site. It will be the first time the building has ever been opened to the public. The building most recently served as part of the White City Bus station but was notably used to portray the Acme Factory in the 1988 film Who Framed Roger Rabbit. 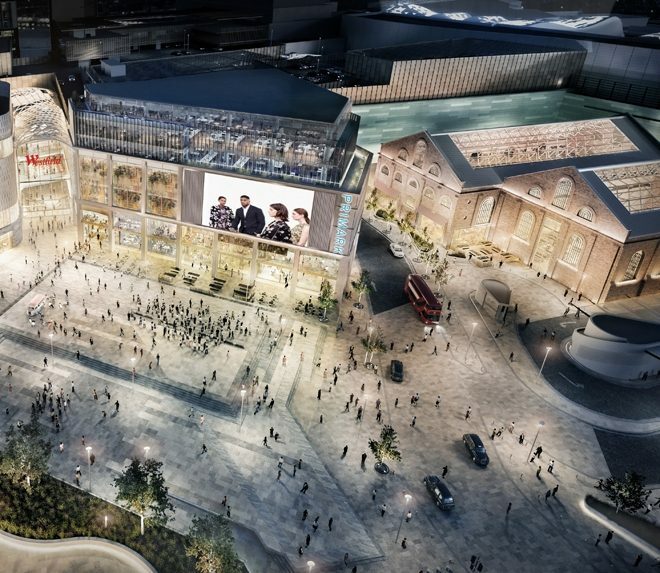 Bradley Thompson, MD of Broadwick Live & Venues, said: “Exhibition represents an important moment in the evolution of Westfield London, creating a unique entertainment hub and enhancing the area’s cultural kudos”. Head here for further details and see some images below.